You want to write about something fascinating, you want to share your knowledge with the world, but you don’t know where to start. 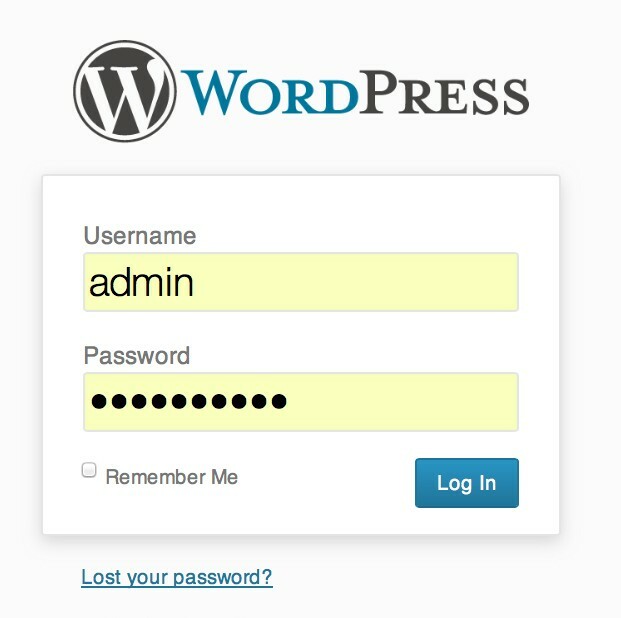 Well since you already have WordPress and Genesis framework/child theme installed, you can easily start your own Blog. Creating a blog is easier than you think. The first step you need to do is to create a page called Blog. Go to Pages – Add New and name your page Blog, then you need to choose a template (change Default Template to Blog) and then click Publish. Second step is to add just created page (Blog) to your menu. 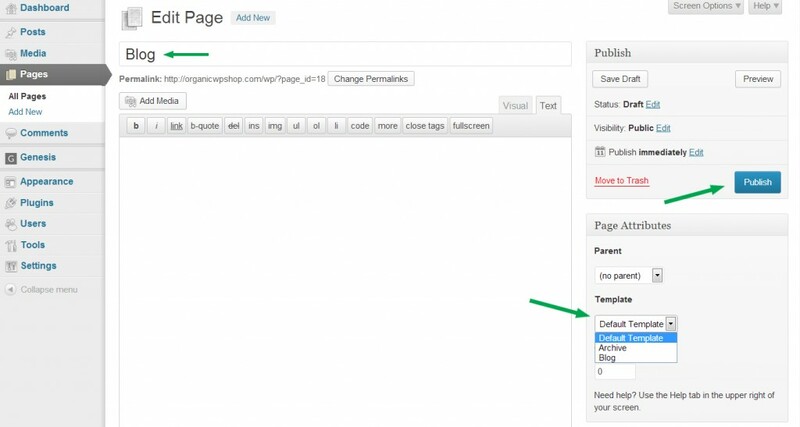 Go to Appearance – Menus and add your freshly created sub-page to menu. And now it is time to start writing Posts and shearing your wisdom with the world. Be creative, don’t let anything or anybody to stop you !!! Go to Posts – Add New create a title and unleash your imagination, write what ever is you desire. + Add New Category (to the right), name it (lets say Vegetarian recipes) and click Add New Category. And now all of your vegetarian recipes will be under the same Category (just remember to mark Vegetarian recipes category). You are a Blogger NOW !!! What will you write about? After you’re done with all of the Installations its time to work on appearance of your website. The first thing to do is to set up the menu and sub-pages. Whats on the Menu ? Since you already installed WordPress, Genesis Framework and Child Theme, your familiar with the WP Dashboard. So how do you create menu items? First you need to create sub-pages first. Go to Pages on your Dashboard. Name your Sub-Page (for example “About”). Go to Appearance – Menus, click on create a new menu, name your new menu (for example Primary Navigation) and click on Create Menu. Next add items from the left column (Pages) to your menu by marking the page (About) and clicking Add to Menu and then click Save Menu. 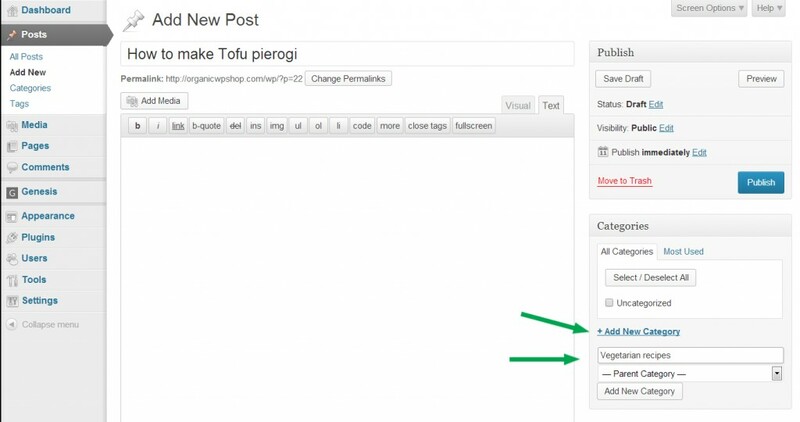 And this is how you create Sub-pages and menu on your WordPress website. This question was answered many times already on many blogs and websites. It’s fairly easy to do, there’s no need of knowing any of this fancy words like HTML or CSS or even PHP. It’s simple as installing any other program on your computer you just need to follow the instructions and everything is going to be all right. But let’s start from the beginning. First what you need is to buy hosting; you can go with big box providers like GoDaddy or HostMonster this are the ones that you hear about on TV and radio. But what about others, are there any others providers? The answer is YES. You can find many names like Hostgator, justhost, Blue Host, A Small Orange and many more. Most of them if not all of them have option of “1 – Click Script Install” what it means is that by clicking WordPress you can install it automatically. There are also hosting providers whose hosting comes with WordPress pre-install like Web Synthesis which focuses only on websites build on WordPress. It gives you great security and peace of mind, also if all of the sudden traffic on your site increase because of a great post you wrote, you don’t have to worry that it will go dark. 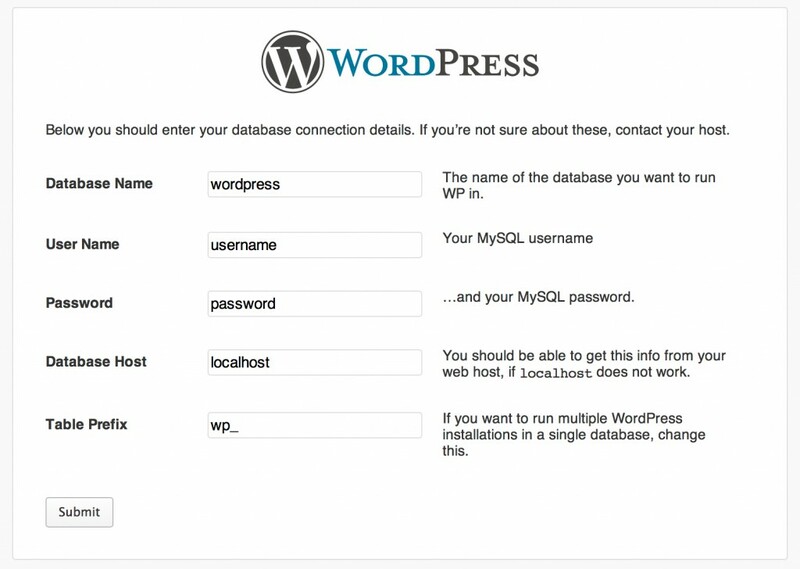 a)After you chose Hosting Provider, it’s time to install WordPress. If there’s “1 – Click Script Install” you can skip it but if not you go to www.wordpress.org and click Download WordPress. b)Unpack and copy all of the files to your server (all files must be in main directory). How to copy it to your server? Use program called FileZilla (it’s free and easy to use) or through your server provider FTP File Manager. 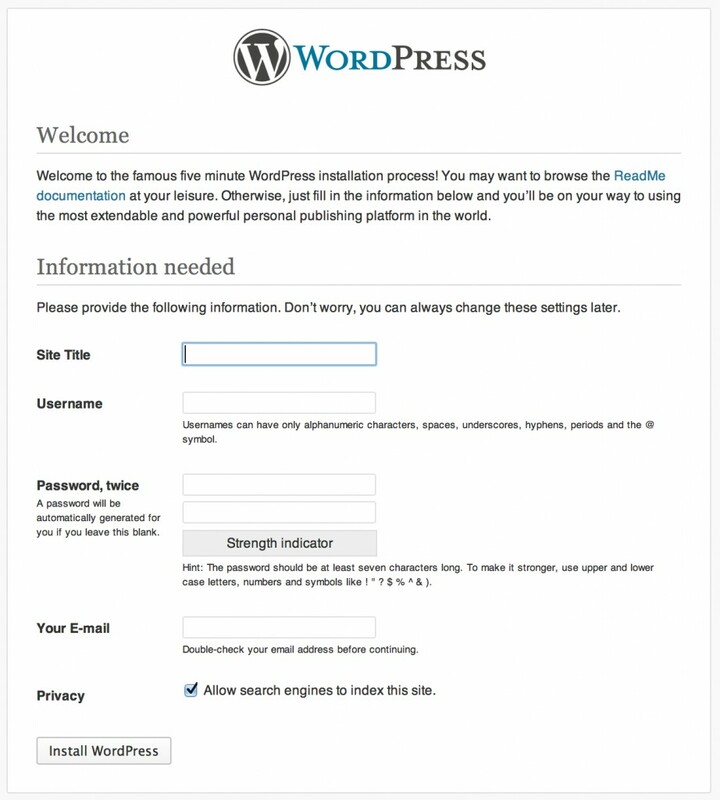 You will need all this information to go forward with the installation of WordPress. 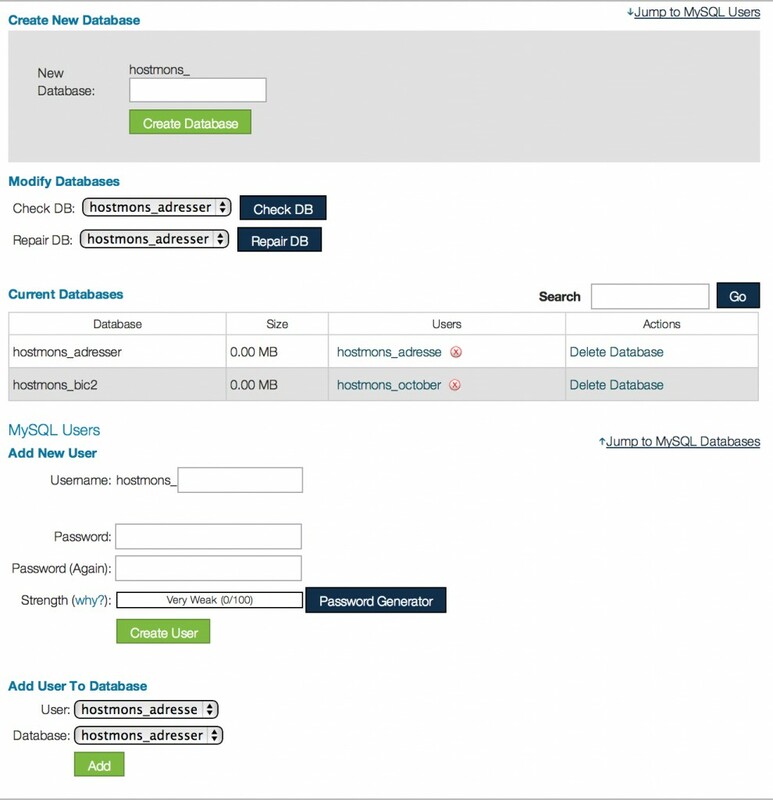 Now fill up the Information Needed, click Install WordPress and Voila. Go to www.yourwebsite.com/wp-admin log in to WordPress and there you go! You just successfully installed WordPress on your site.